Welcome to our November Blog Hop. I'm so glad you joined us today. 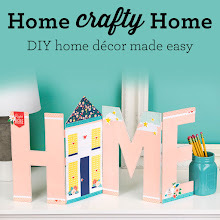 If you arrived here from Helen's Blog, then you are on the right track. If you get lost along the way, go to Joyce's Blog for a list of all the participants. I decided to share a birthday card made with my new Close To My Heart Exclusive Cricut Cartridge, Artfully Sent. 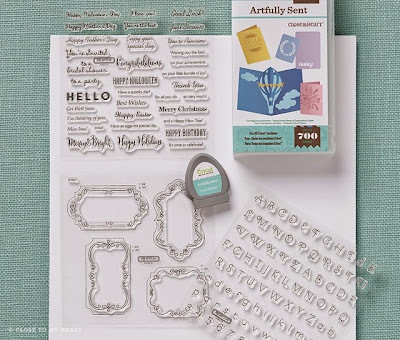 The card is the Pop-Up card on page 7 of the Artfully Sent booklet. 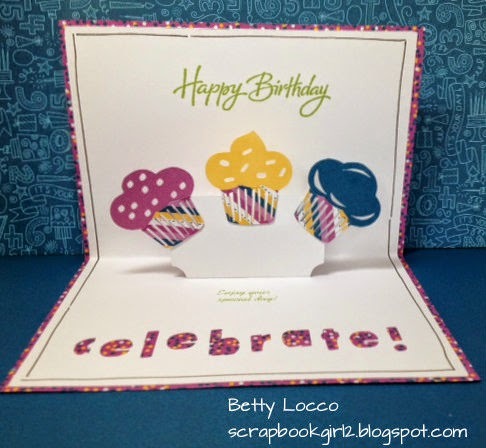 Pop-Up cards, require 4 cuts - 2 cuts on Pop-Up Function (base and liner) and 2 cuts on the Icon Function. 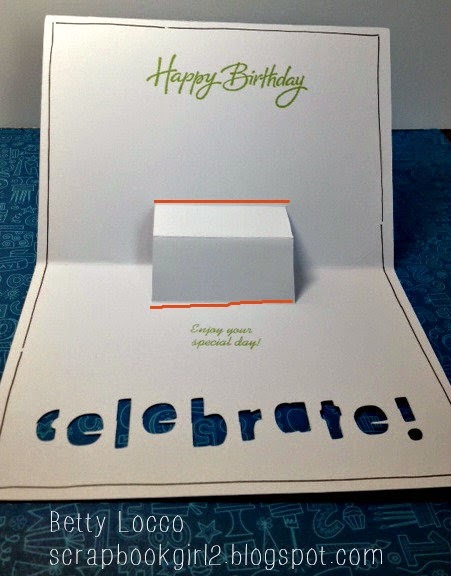 First, cut the base (outside of the card) at the recommended 5" using the Pop-Up function. You should set your machine to "relative" dial size, and cut all the pieces at 5". All the pieces will be cut in proper proportion for the card. 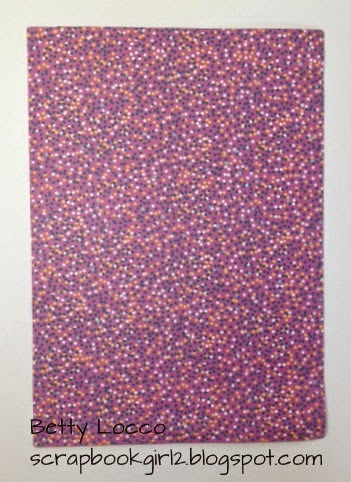 The paper is from the Confetti Wishes paper pack. 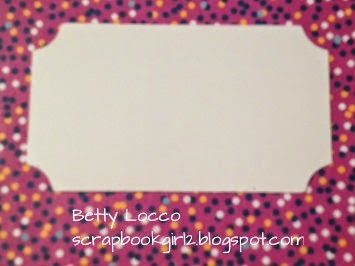 Next, cut the liner (inside of the card - the pop-up part) using the Pop-Up Shift function in White Daisy cardstock. I doodled a black line around the outside edge of the inside piece and then stamped "Happy Birthday" and "Enjoy your day". 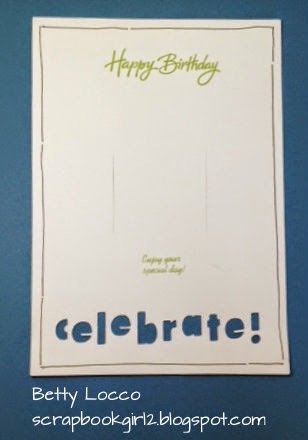 "Enjoy your day" is from one of the stamp sets included with the Artfully Sent Cartridge. If you plan to stamp on the inside, you should stamp while it is flat, before you fold it. To make the pop-up : First, score the main card crease without scoring the tab. Next, score the tabs. Then fold the card pushing the tab toward the outside edges of the card and fold the main crease toward the inside. The center tab will find the natural center crease. When you open the card, the tab will fold away from the card base. 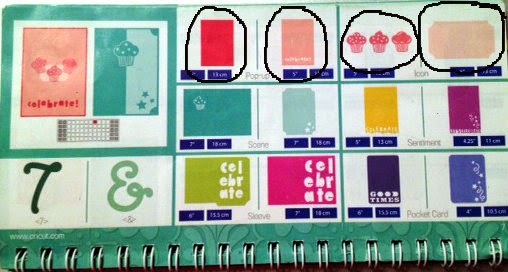 Use the Icon function to make the cupcakes. Since I wanted different color cupcakes, I cut them four times - once in Thistle, Canary and Pacifica cardstock and once in the Confetti Wishes stripe . Then, I cut the stripe cupcake liner and adhered it to the solid cupcakes. The final inside piece is the Icon Shift Frame cut in White Daisy. 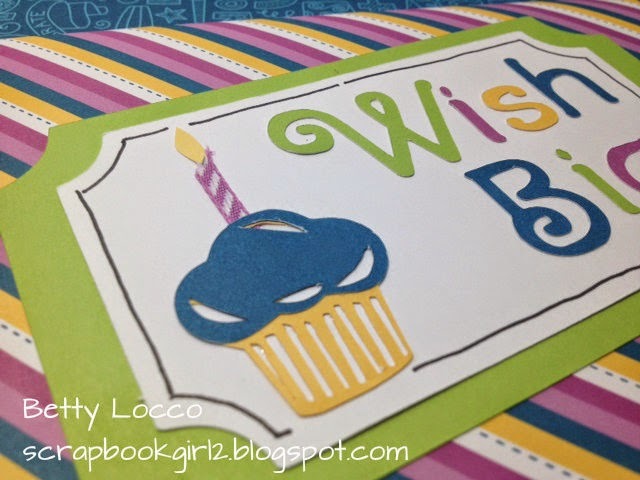 This piece attaches to the pop-up in the card so there is enough room for the cupcakes. It also helps to hide the slits and hole of the pop-up. The front of the card uses the same frame as the inside (Icon Shift) cut at 7 3/4" in White Daisy and again at 9" in Pear Cardstock. I left the machine on "relative size" to cut these frames. The sentiment is made using the font included with the cartridge. 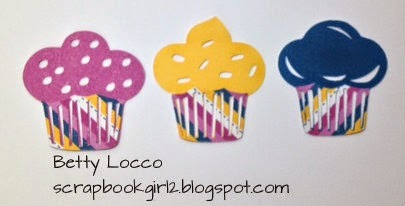 Since the cupcakes were a bit large for the front of the card, I cut one for the front at 4" (relative size). The candle is a piece of Thistle Diagonal Striped Ribbon (Z1990) and the flame was hand cut. Contact me at scrapbookgirl2@gmail.com if you have any questions or would like to purchase the Exclusive Artfully Sent cartridge. 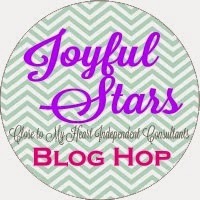 I hope you enjoy our blog hop this month and be sure to stop back on Dec. 9th for our next hop. Now it is time to hop on over to Jolene's Blog. 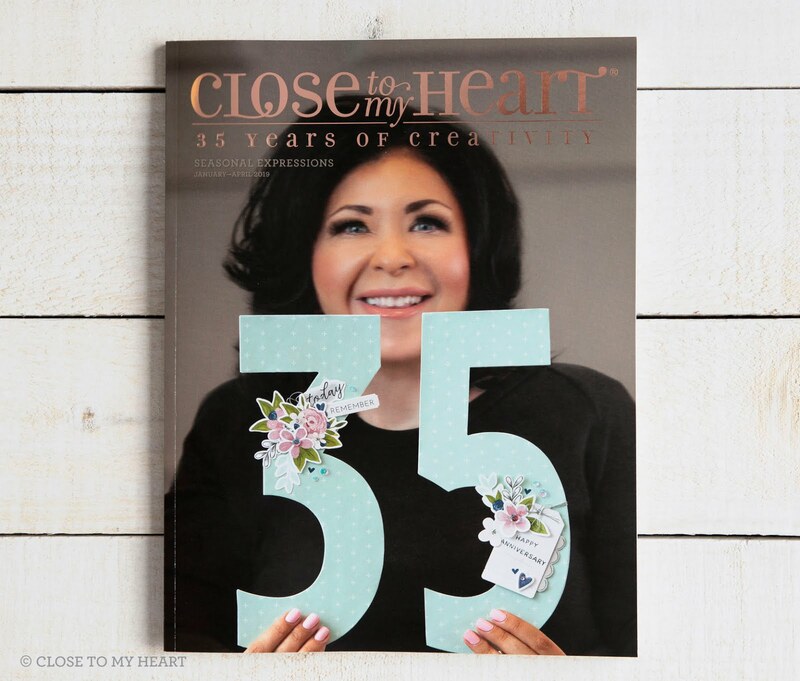 Thanks for the Artfully Sent inspiration! I really need time to play with that cartridge. 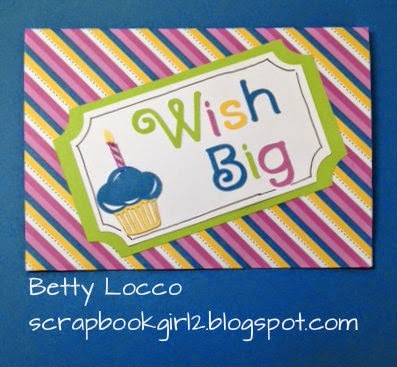 Great card - I love the use of the Confetti paper to make this beautiful card! What a great card. Thanks for the cricut inspiration!! !